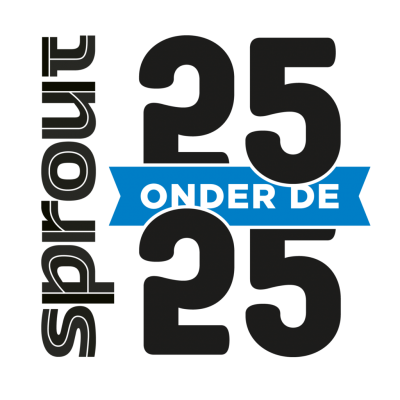 Vote for Fruitleather Rotterdam at "the 25 below the 25"
We are proud to announce that we have been named one of the 25 most promising entrepreneurs under the 25 years old. We would highly appreciate you voting for us, which gives us the chance to win the title and raise awareness for circular entrepreneurship. Press the like button and vote! 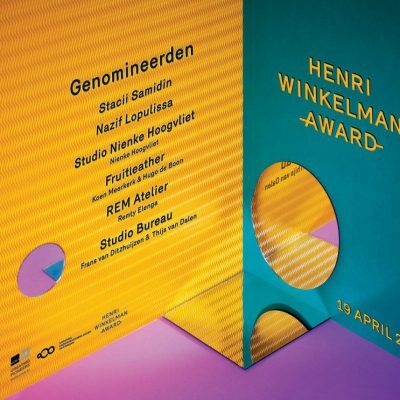 On April 19th 2017, the foundation “Ondernemersbelangen Rotterdam” will announce the winner of The Henri Winkelman Award. 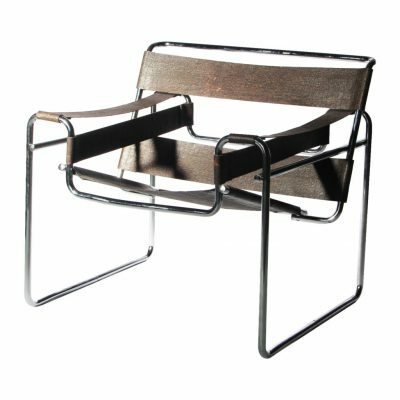 A cheque worth € 10.000 goes to the most talented and entrepreneurial designer of Rotterdam. Come and take a look in our new studio and our role in the circular economy!